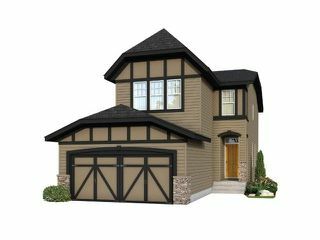 Jager Homes under construction two storey home in the northwest community of Nolan Hill, "The Eastgate"... Open concept main floor boasts spacious great room accented by a gas fireplace having sliding patios doors leading out onto the rear deck. Adjacent kitchen showcases a large island and stainless steel appliances. 9' ceilings on main. 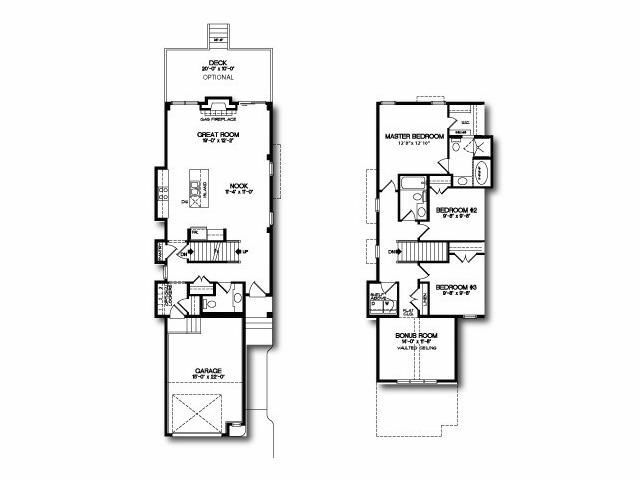 Upper level boasts three bedrooms and bonus room. 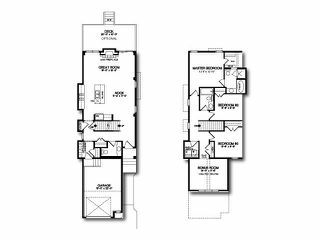 Master bedroom has four piece ensuite and walk-in closet. Laundry is conveniently located on the upper floor. Unspoiled basement is ready for your future development. Double attached front garage. Be the first to own this gorgeous property be the first to call it "home".